Publicis Sapient has made two major announcements regarding the positioning of the company for growth through a focus on global digital business transformation opportunities. 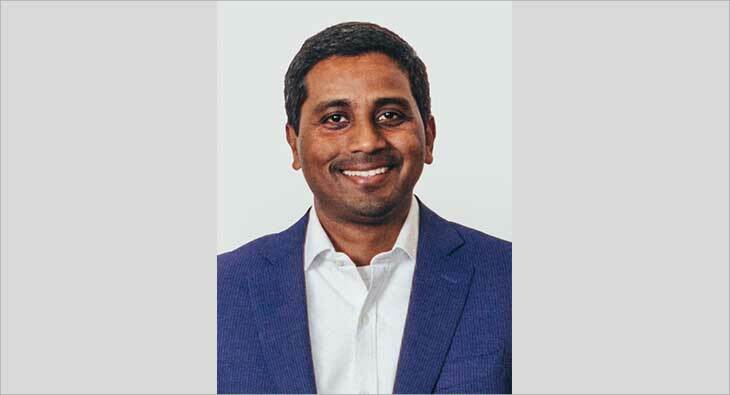 Publicis Sapient has unveiled a global rebrand and announced the appointment of Nigel Vaz as the global Chief Executive Officer of Publicis Sapient. The focus on the former (Digitisation strategy) by most brands and their partners (service providers in their transformation journey) are tied to their current business state only which in reality needs a significant paradigm shift and a fundamentally different approach to help thrive in the future. Publicis Sapient revised its brand proposition positions itself as the bold (creative), agile, disruptive, customer-centric partner that organisations need today to help them lead in the future.